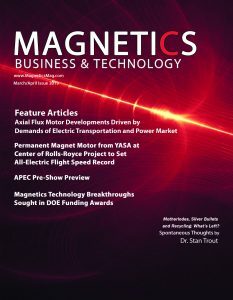 APEC 2019 will take place March 17-21 in Anaheim, CA bringing together about 4,500 professionals involved in power electronics for five days of technical education, networking, hands-on learning, strategic business development and to tour the latest offerings of about 300 exhibitors. The exhibition features solutions from vendors providing an array of magnetic technologies among categories that also include assemblies, integrated circuits, passives, converters, semiconductors, software, test and measurement. The plenary sessions on Monday will feature a roster of industry leaders whose companies are forging new pathways in the application and technology of power electronics. 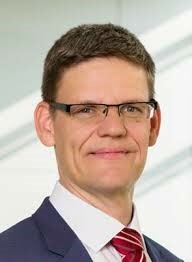 First up will be Peter Wawer, president of industrial power control for Infineon who will focus on the future of power electronics in robotics. 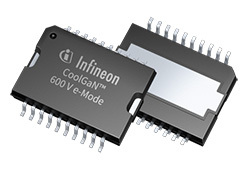 While not the subject of his presentation, it is notable that with the recent introduction of its CoolGaN 600 V enhancement mode HEMTs and GaN EiceDRIVER gate driver ICs, Infineon says that currently it is the only company in the market offering a full-spectrum portfolio of all power technologies silicon (Si), silicon carbide (SiC) and GaN. 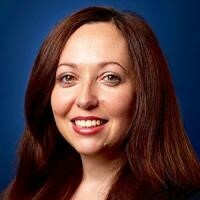 The operation and powering of implantable electronics will be the topic of Rikky Muller, co-founder of Cortera Neurotechnologies based in Berkeley, CA. In 2015, she was named by MIT Technology Review on its annual list of Global Innovators Under 35, recognizing her as an exceptionally talented technologist whose work has great potential to transform the world. Dr. Muller and her colleagues are focused on developing innovative medical devices to study and treat neurological disorders. Under her leadership, Cortera is a key contributor to a DARPA program (as part of the Obama BRAIN initiative) aimed at developing neurotechnology as a therapy to treat neuropsychiatric disorders such as major depressive disorder, and post traumatic stress disorder. The World Health Organization estimates that such disorders account for up to 31 percent of the global burden of disease. 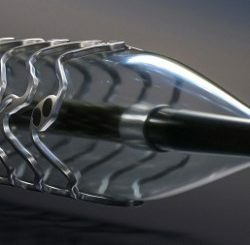 Additionally, Cortera has developed a catalog of unique and commercially available products for neuroscientific research and discovery. The role of power electronics in enabling zero emission powertrains and fuel cell engines will be addressed by Abas Goodarzi, CEO of US Hybrid Corporation based in Torrance, CA. 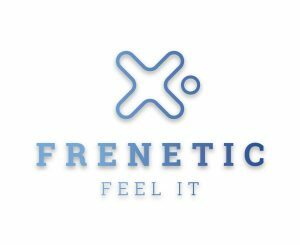 The company specializes in the design and manufacturing of zero emission powertrain components for electric, hybrid, and fuel cell medium and heavy-duty municipality vehicles, commercial trucks, buses, and specialty vehicles. 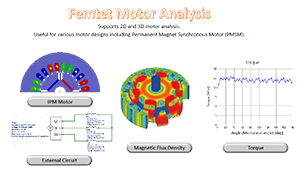 Established in 1999, it also owns MagMotor Technologies of Worcester, MA, a subsidiary which manufactures electric motors and electromechanical control products. 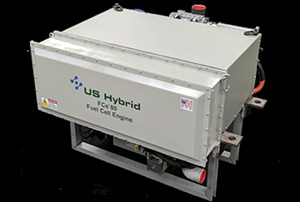 US Hybrid’s products have been used in many OEM commercial vehicles worldwide, including transit systems and trucks with millions of accumulated kilometers of operation. US Hybrids powertrain powers battery and fuel cell drayage trucks for the Port of Los Angeles and Long Beach, fuel cell powered street sweepers for Caltrans, transit buses in California and Hawaii, monorails, mining trucks, and hybrid street sweepers for the New York Department of Sanitation, and many vehicles globally for the US military. 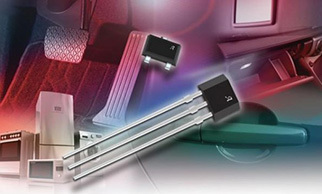 Its DC-DC converters for hybrid electric and fuel cell systems utilize high frequency magnetics along with advanced control and switching technology to achieve high power density and efficiency. 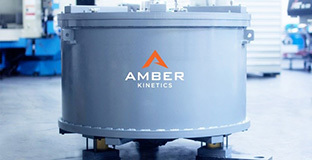 Dr. Seth Sanders, chief scientist and co-founder of Amber Kinetics, will speak on power electronics aspects of flywheel energy storage and provide an overview of the global energy storage opportunity. 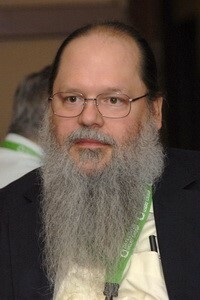 He began exploring flywheel energy storage systems in the mid-1990s as a professor of engineering in the Electrical Engineering and Computer Sciences Department at the University of California-Berkeley. Now his company is working on commercializing its disruptive flywheel technology to provide a lower cost and higher performing alternative to fossil fuel generation. Its M32 kinetic energy storage system is designed to store 32 kWh of energy in a two-ton steel rotor. When combined in groups, similar to solar PV panels, the individual flywheels can be scaled up to tens or even hundreds of megawatts for charge/discharge durations of up to four hours. It incorporates a significant amount of magnetics technology including a unique motor/generator and magnetic suspension “assist. Also on the plenary session will be an overview of power electronics research and development programs at universities. It will be presented by Bob White, chief engineer of Embedded Power Labs, based in Highlands Ranch, CO, on behalf of the Power Sources Manufacturers Association. For more information, see www.Apec-Conf.org.